Read More... 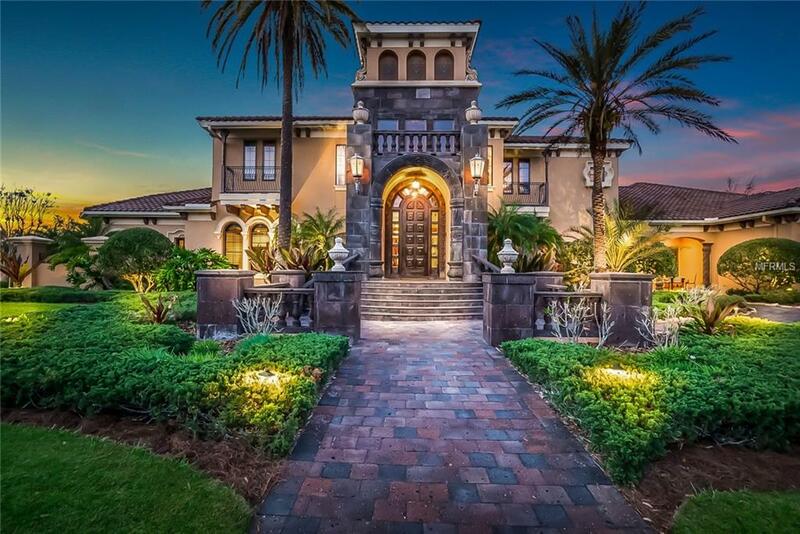 Located in between the bustling cities of Tampa and Sarasota, Manatee County is booming in its own right. 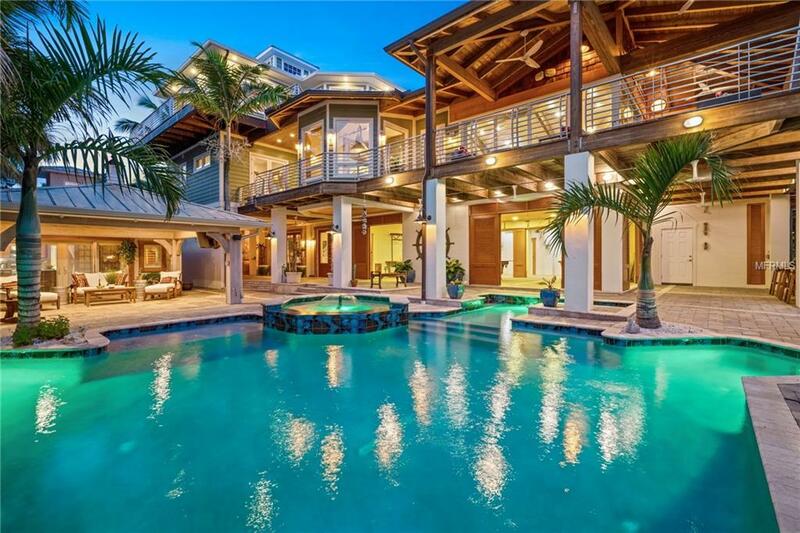 Bradenton in particular has experienced an extreme rise recently in the real estate market, with beautiful new developments, luxurious homes, business, agriculture, and recreation taking off in the area. It also has a wonderful school system and is full of arts, history, entertainment, and natural beauty. 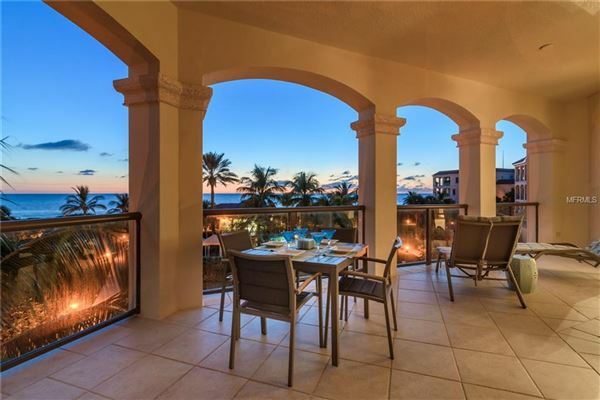 Other premier destinations in Manatee County include Longboat Key and Anna Maria, where beaches, shops, recreation and luxurious waterfront homes and condos abound. 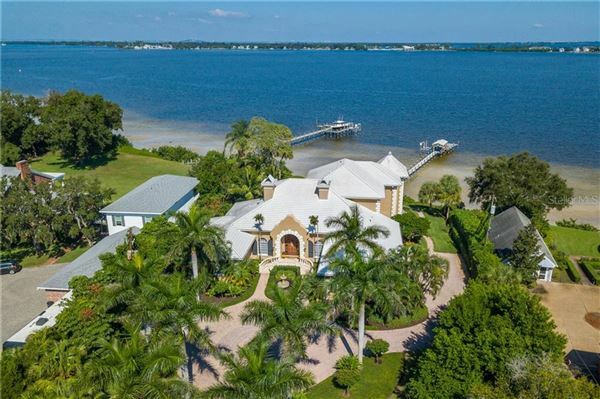 With warm tropical breezes, powdery white sand beaches, and lovely blue Gulf of Mexico waters, it is no wonder that Manatee County is an area on the grow. 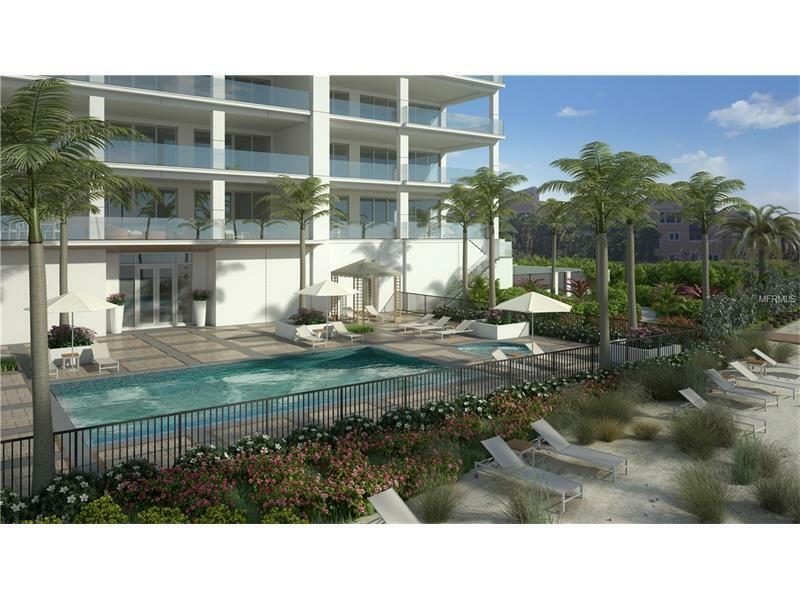 Located in between the bustling cities of Tampa and Sarasota, Manatee County is booming in its own right. 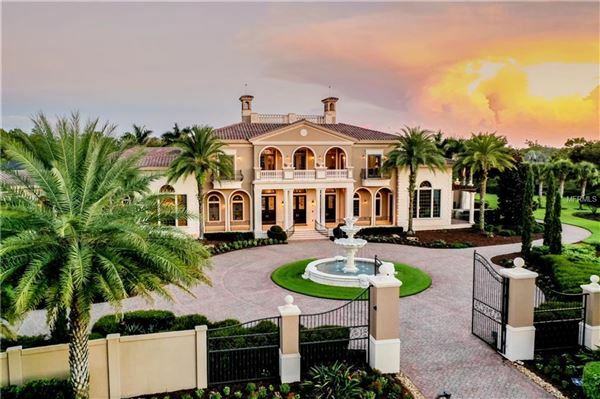 Bradenton in particular has experienced an extreme rise recently in the real estate market, with beautiful new developments, luxurious homes, business, agriculture, and recreation taking off in the area. It also has a wonderful school system and is full of arts, history, entertainment, and natural beauty. 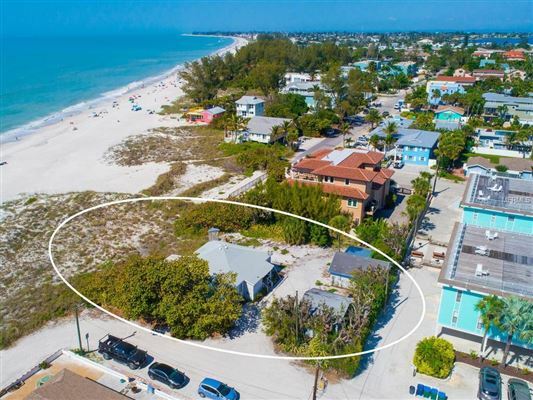 Other premier destinations in Manatee County include Longboat Key and Anna Maria, where beaches, shops, recreation and luxurious waterfront homes and condos abound. 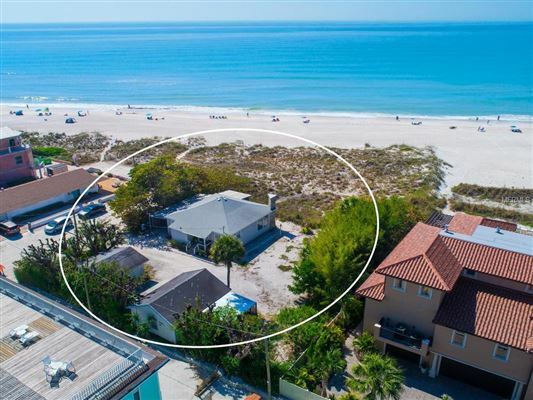 With warm tropical breezes, powdery white sand beaches, and lovely blue Gulf of Mexico waters, it is no wonder that Manatee County is an area on the grow.